Want in on a fashion blogger secret? Before blogging became "a thing", we had no sponsors to rely on for our ootd's. You can imagine how expensive it could get..shopping for clothes, shoes and accessories every season just to be able to demonstrate to our readers the different possibilities of how to style these new designs. Guess where most of us shopped 90% of the time? 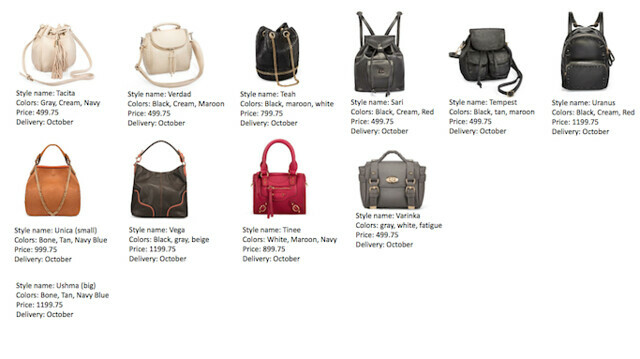 I'm not kidding, you can backread our blogs to 5 years ago and you'll all see us rocking something from SM Parisian. Not only is the brand affordable, they are always at the forefront of fashion and even able to compete with sought-after high street brands. So each year, I really look forward to shopping their holiday collection and each year, it just gets better. I already picked up a couple of shoes from their Holiday 2015 line (not sponsored), you'll see them below, lace up black pumps and maroon lace up sandals. They're really nice and quite comfortable in person. Even brought the black pair with me to Malaysia. Will share with you how I wore it in my next outfit post. 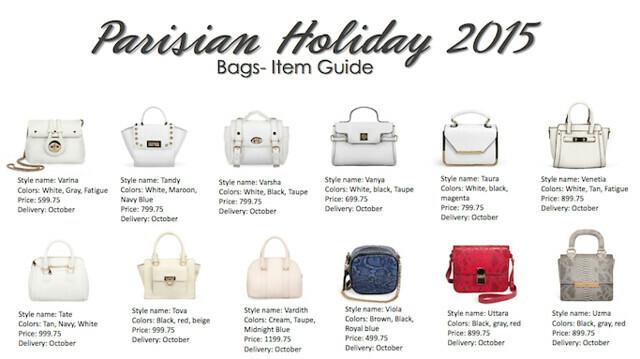 For now, enjoy SM Parisian's complete Holiday 2015 catalog and price list! These are the pumps I was talking about, super nice!